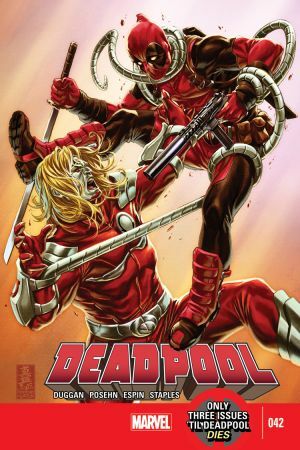 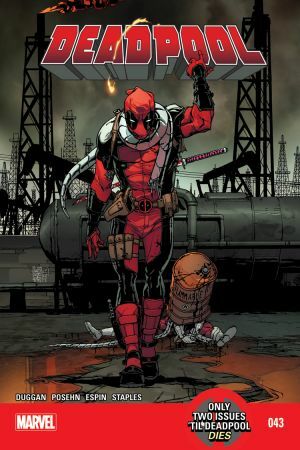 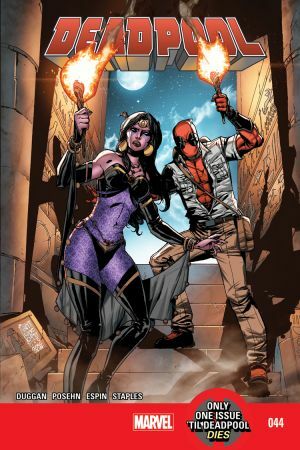 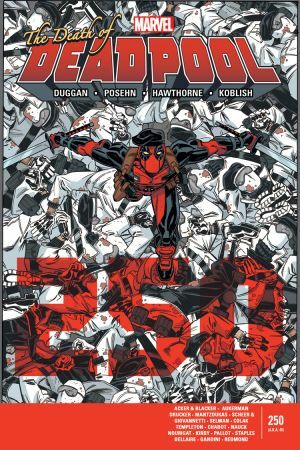 Another Deadpool FLASHBACK issue! 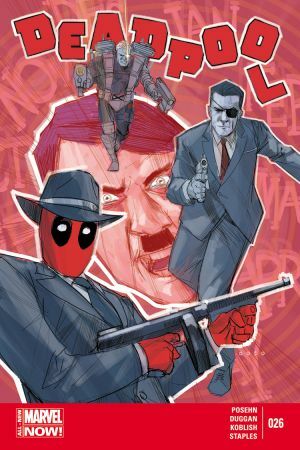 This time…back to the 1950s? 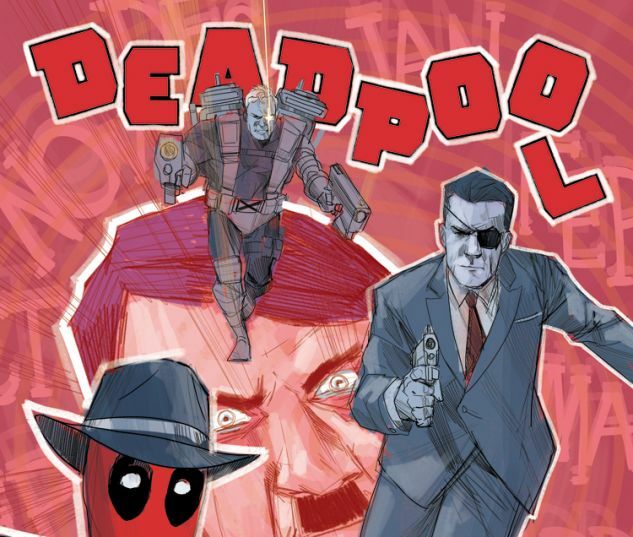 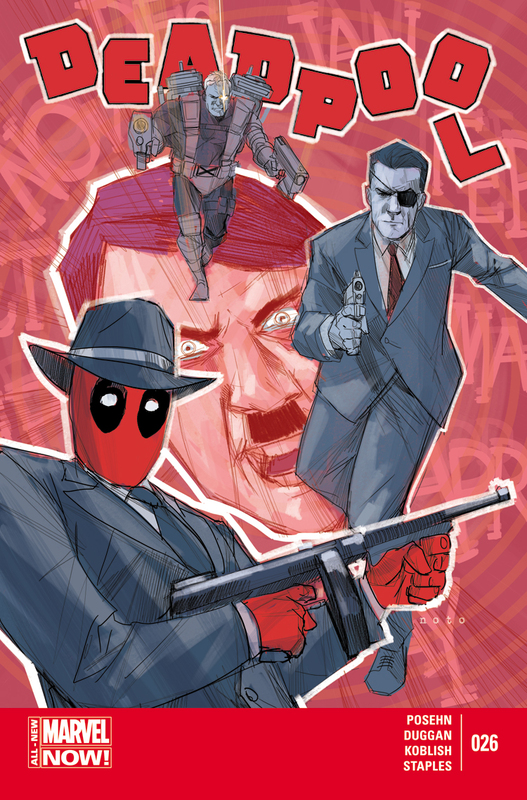 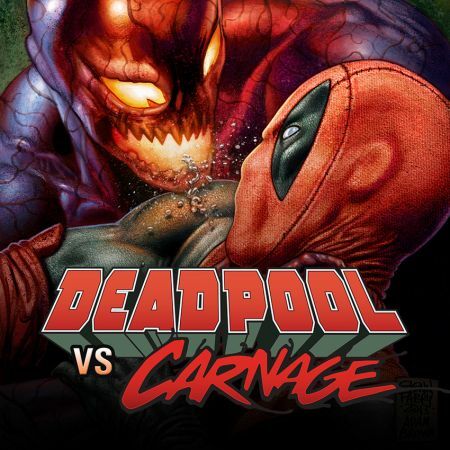 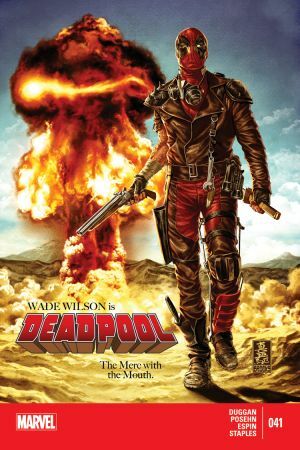 !That's right—Deadpool has gone back in time to save Nick Fury……from the menace of TIME-TRAVELING HITLER!